You are currently browsing the tag archive for the ‘writing scrapbook’ tag. 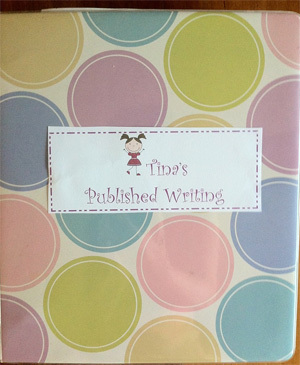 A Writer’s Scrapbook–Do You Have One? 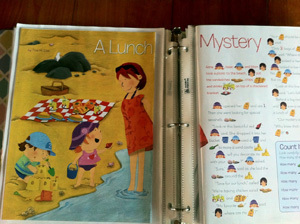 At one of the writing meetings I attended back in California, a woman spoke about having a writing scrapbook. In her notebook she had ideas for stories, inspiring notes, and published works (that fit). So I bought a colorful notebook for my future published works. My notebook remained empty for a long time until I started getting published, in little places here and there. How to rack up writing credits will be in a future post. Thankfully, my notebook is getting full 🙂 I bought plastic sleeves to insert magazine articles. Or if the story was published online, I printed it and inserted it into my notebook. If my critique partners or mentor gave me words of inspiration, I added it. This notebook serves two purposes. One, it’s a safe-keeping place for my published babies. Two, when the writing depression hits, I can go to my notebook and be inspired and encouraged that Yes, I am a writer, and I can do it, by the grace of God!